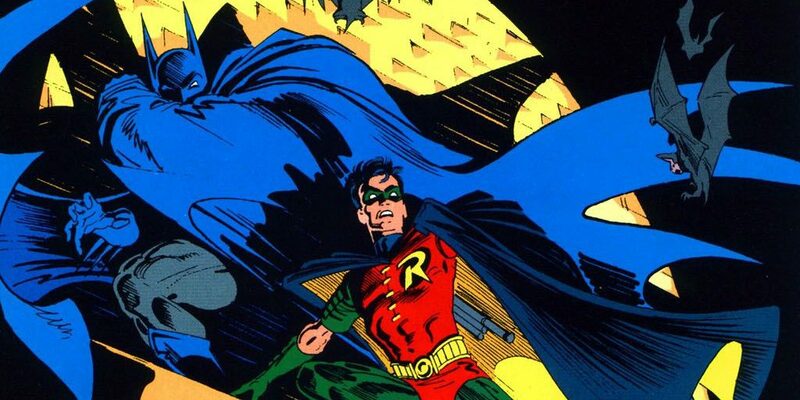 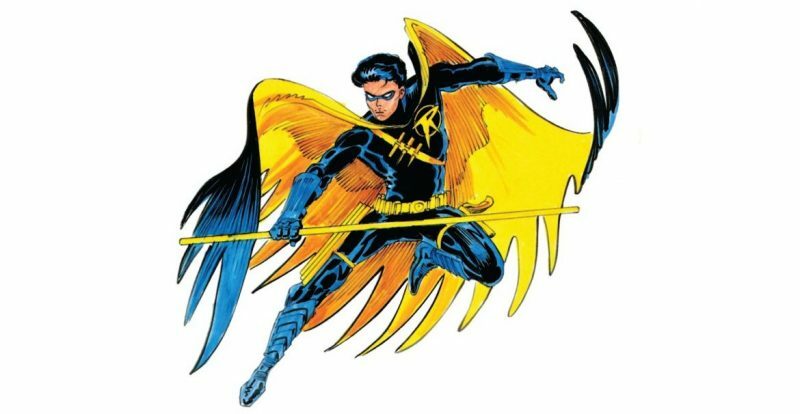 The Column: Detective Comics #1000 – #A Celebration! 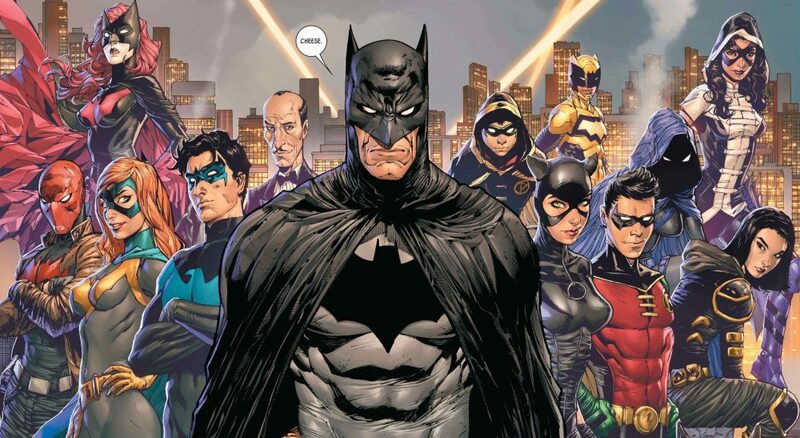 80 Years Of Batman At DC Comics! 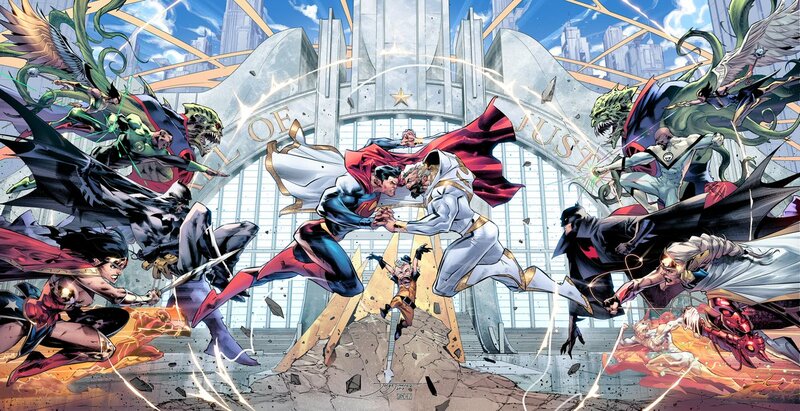 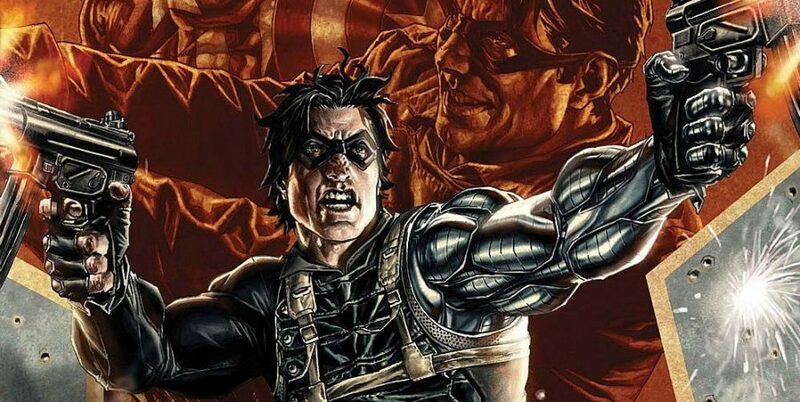 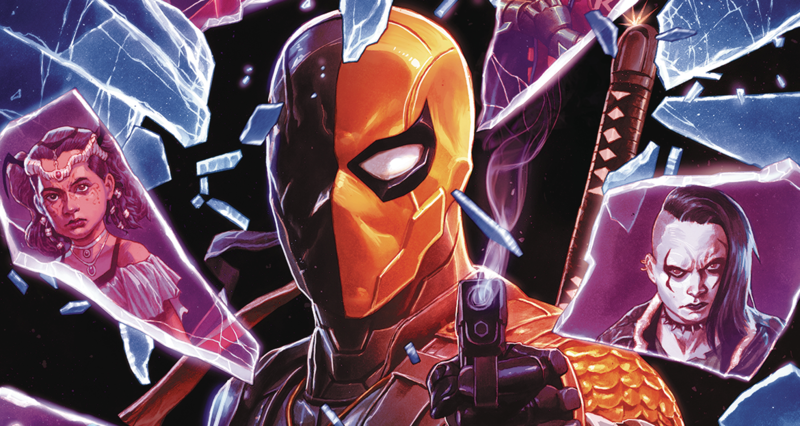 DC Comics Universe & May 2019 Solicitations Spoilers: After Much Teasing DCeased Revealed! 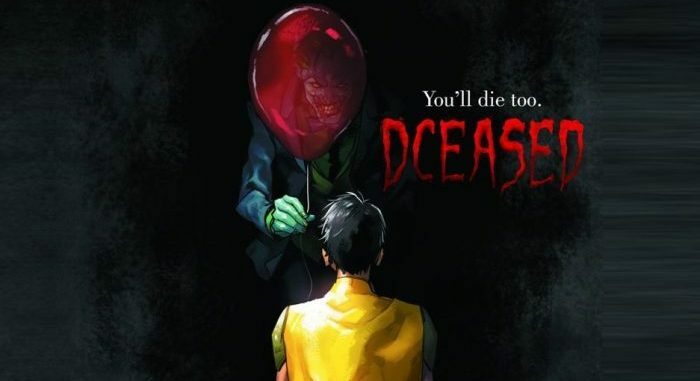 It’s DC’s Next Batman Event Mini-Series & It’s Creepy! 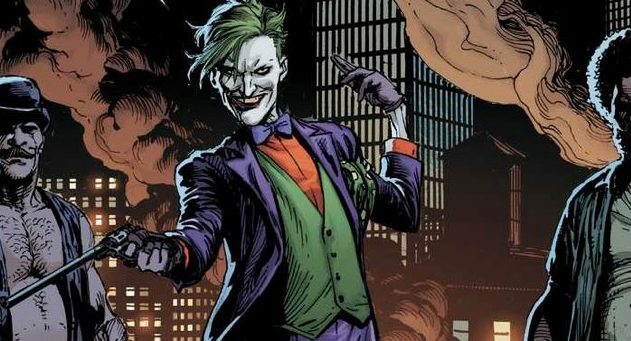 Joker To Kill A Robin Again?! 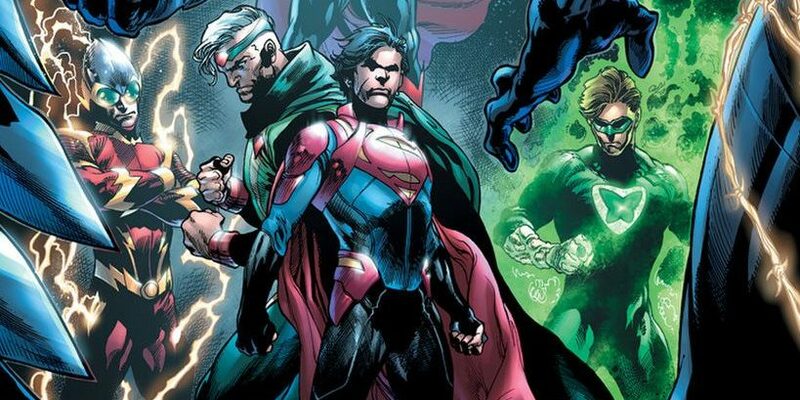 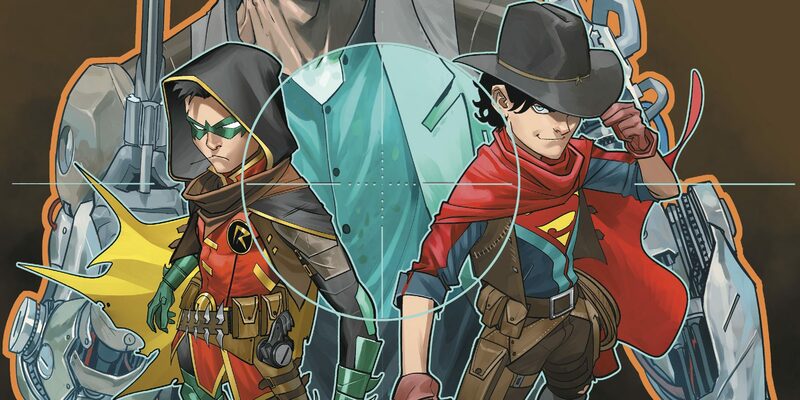 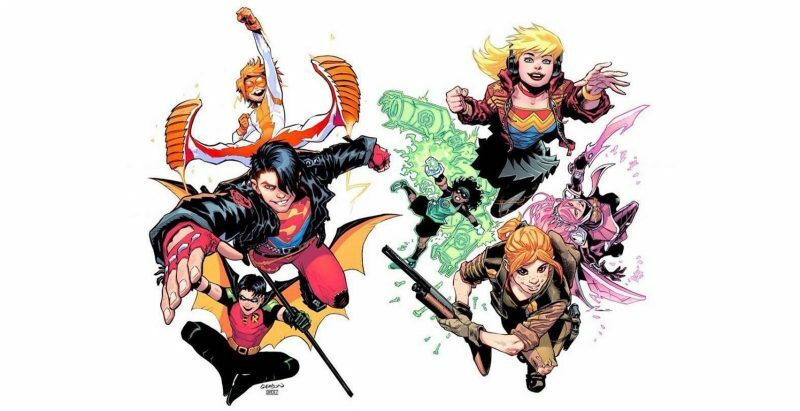 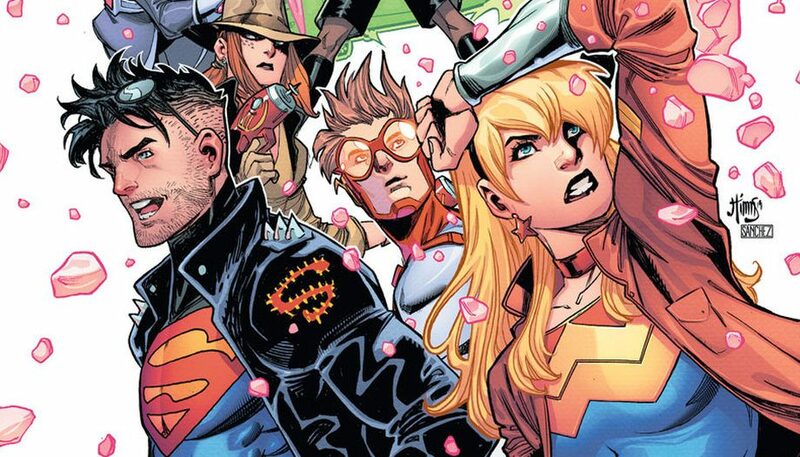 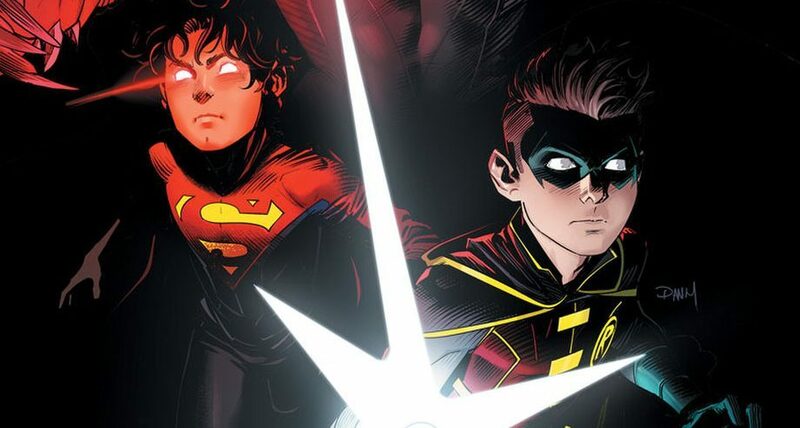 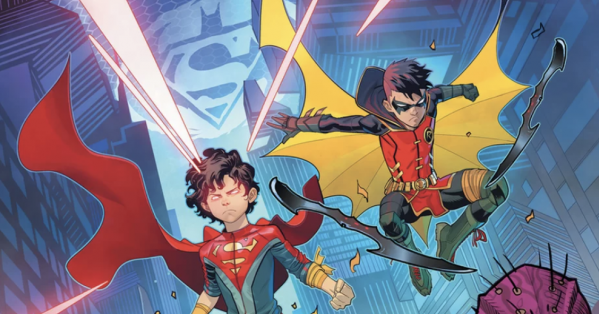 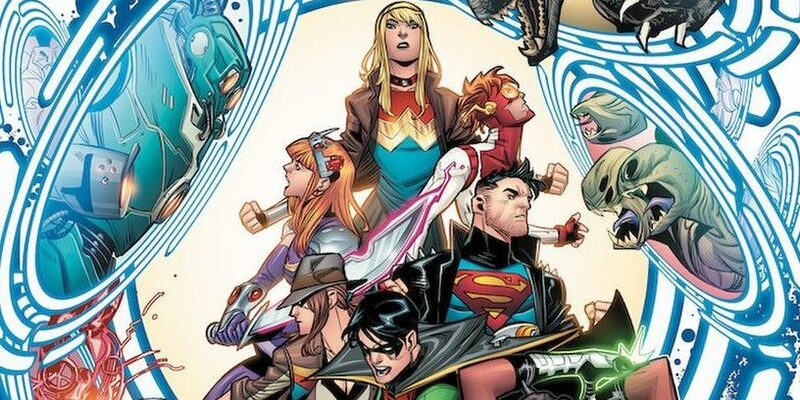 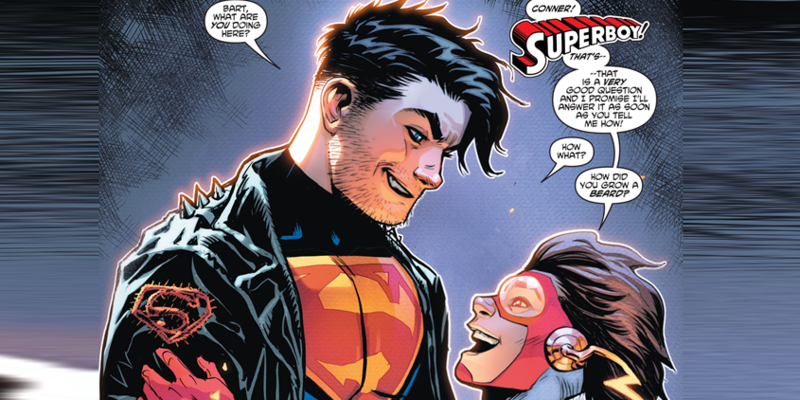 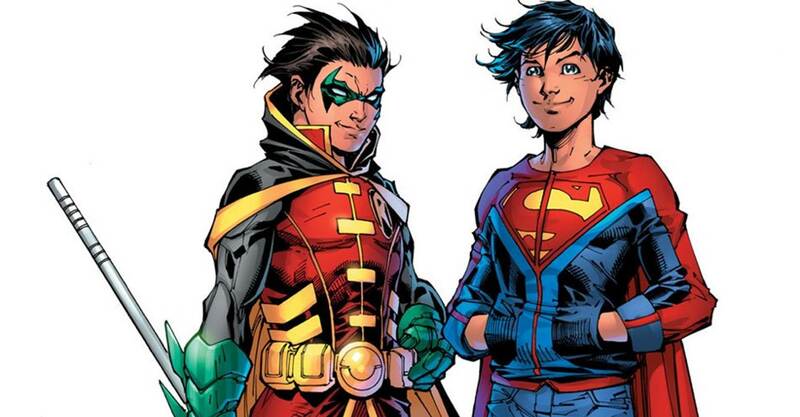 DC Comics Universe & Adventures Of The Super Sons #4 Spoilers: Superboy Red, Superboy Blue & Robin… But That’s Not The Strangest Thing? 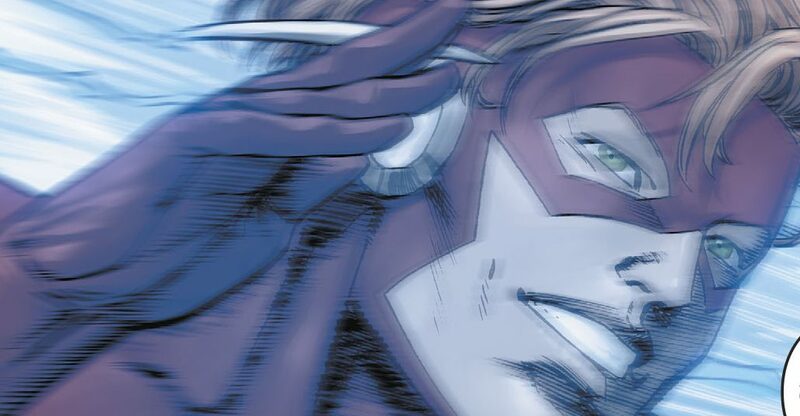 Last Page Is! 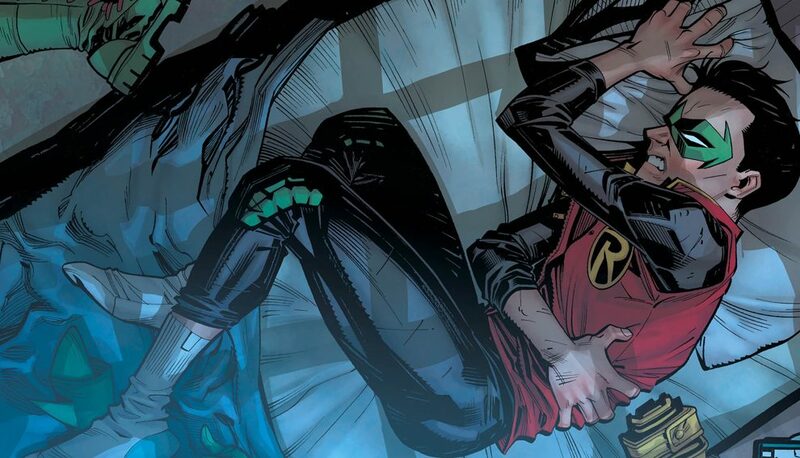 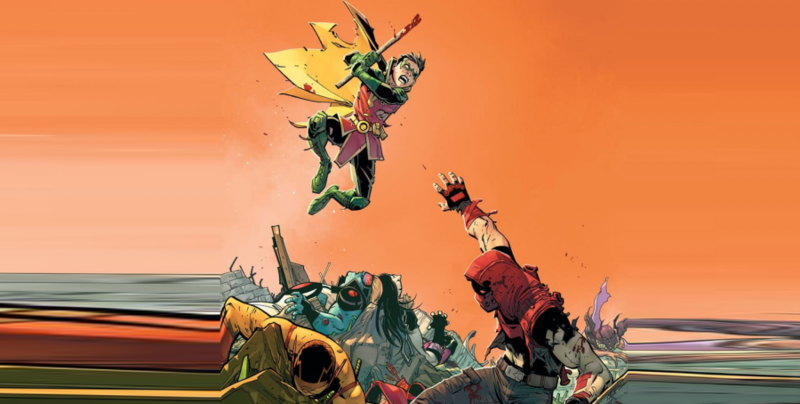 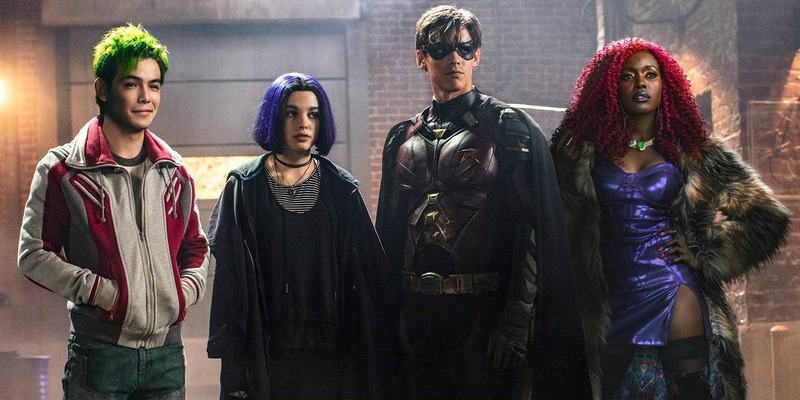 DC Comics Universe & Teen Titans #22 Spoilers: Red Hood Outlaw Has A Tête-à-Tête With Batman’s Robin & Kid Flash Wally West Mourns?